Business programming creates an opportunity for your business to use technology to grow your company, increase sales or create internal programmatic mechanisms to manage staff. Every project we develop is a custom business solution, beginning from the initial conceptual design, and then we suggest the best platform to achieve your goals. 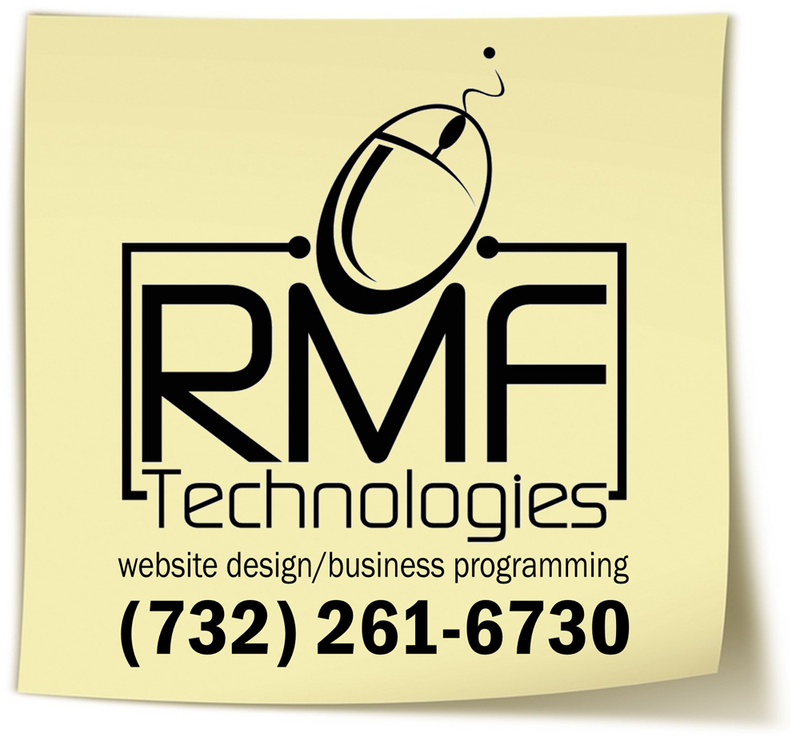 RMF TECHNOLOGIES thinks about the future of your project during construction. Your needs are easily identifiable today, but what happens if and when they change in the future? Our code allows maximum flexibility, to meet your current needs and then create viable programming options to facilitate your future needs. Whether its changes, additional functions, or increasing the size and scope of your program, we will be here to assist you when you are ready. Our U.S. based company allows for real time programming without the hours and days are communication delay that affect other overseas online programming companies. Our software engineers deliver your product with features that are built on-spec, scalable and reliable.